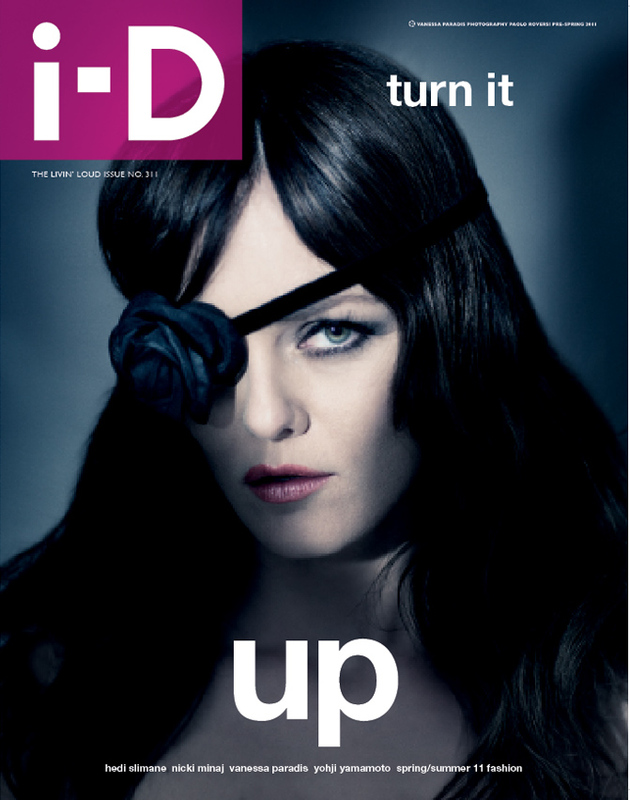 Actress Vanessa Paradis takes her part to grace one of the outstanding new i-D magazien Pre-Spring 2011 covers. Turn It Up. 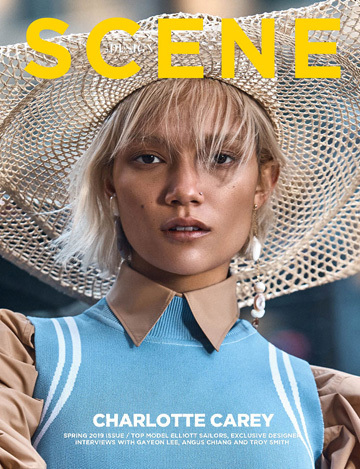 Pingback:B L O G U E » Links ! Pingback:Vanessa Paradis In ID Magazine | Think CONTRA - ideas. people. culture.